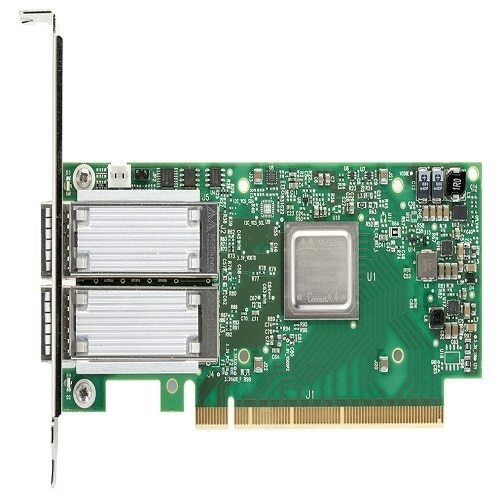 Cisco - CNI6120DAA Cisco CNI6120DAA 7000 Series 1 Port MC T3 Multi-Channel DS3 Adapter Card 73-3037-01 800-03557-01. 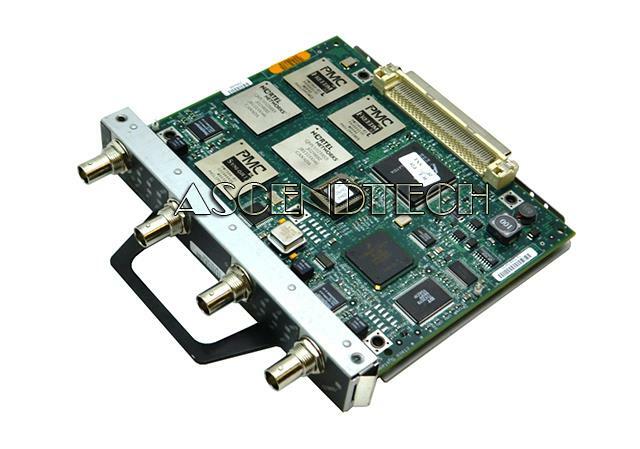 Cisco - CN2IZDKAAA Genuine Original Cisco CN2IZDKAAA Multichannel 2T3+ 2-Port Adapter Module Card 800-04306-03 73-3388-03. 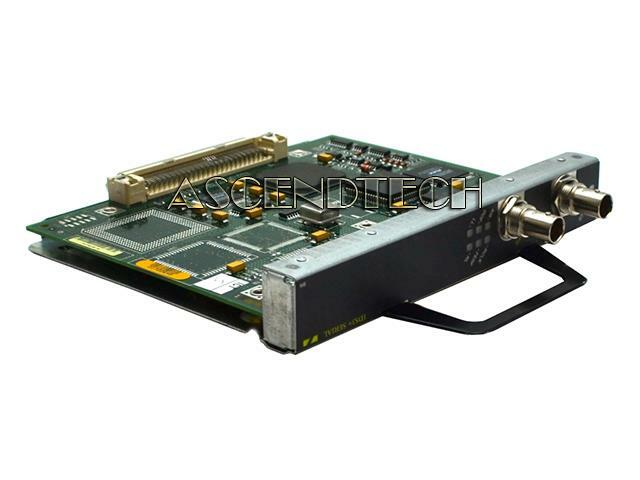 Cisco - CN2IZD3AAA Genuine Original Cisco CN2IZD3AAA Multichannel 2T3+ 2-Port Adapter Module Card 800-04306-04 73-3388-04. Cisco - PA-2T3+ CN8IKLJAAA Genuine Original Cisco PA-2T3+ 7200 7500 Series 2-Port 2DS3+ Serial Port Adapter Module Card CN8IKLJAAA 73-3761-03 800-04677-03. 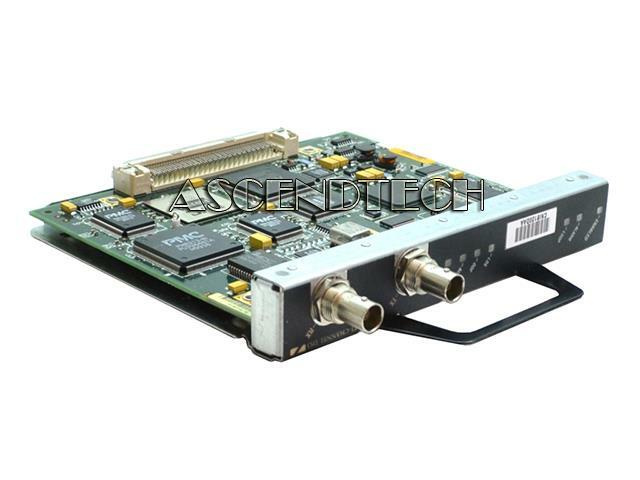 AscendTech - DSX-3/4 DS3 Genuine Original Telect DSX-3/4 DS3 6-Port Cross Connect Module T3CXACC1AB 010-9001-0401. Cisco - PA-T3+ Cisco PA-T3+ 1 Port 1DS3+ Serial Adapter Module 73-3762-02 C0 800-04678-02 CN4IFY0CAA. 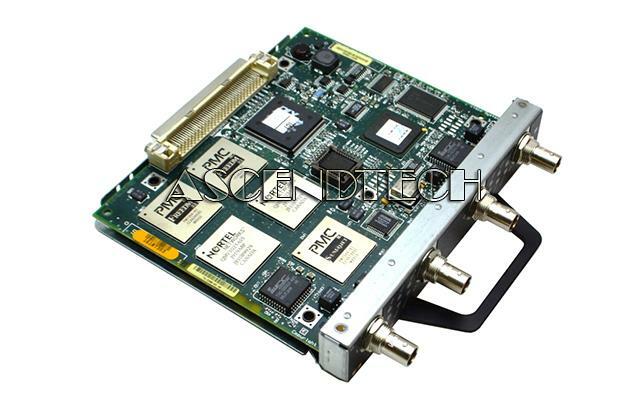 3COM - 3C2000-T 3COM - GIGABIT ETHERNET FAST ETHERNET RJ-45 10/100/1000MBPS NETWORK INTERFACE CARD (3C2000-T). NEW BULK. IN STOCK. SHIP SAME DAY. 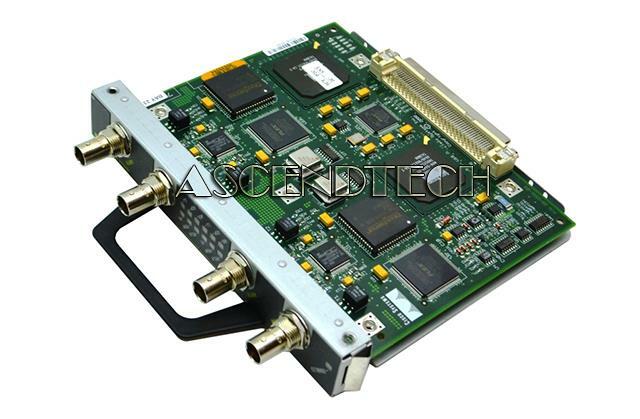 AscendTech - DSX-3/4 DS3 Genuine Original Telect DSX-3/4 DS3 6-Port Cross Connect Module with 3 Position Horizon Tray Panel 010-0000-0701 T3CXACC1AB 010-9001-0401. Cisco - 3800 Series The Cisco 3800 Series 4-Slot Integrated Services Router CISCO3845 with one NM-1T3/E3 network module. 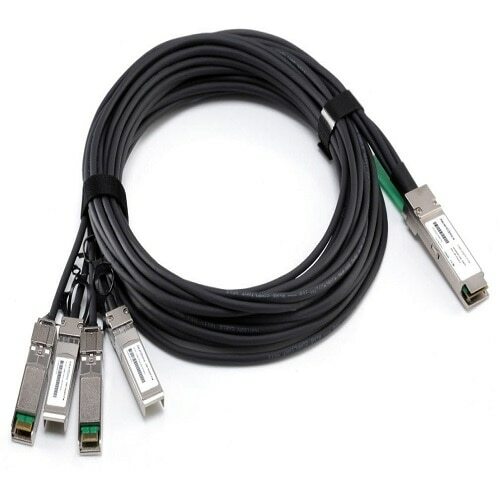 AscendTech - RAD Optimux-T3 Genuine Original RAD Optimux-T3 28-Port Fiber Optic Managed Multiplexer OP-T3B 3320150000. Cisco - 7140-2T3 Cisco 7140-2T3 VPN router provides two high-speed synchronous serial ports that support full-duplex operation at T3 (45-Mbps) speeds. Cisco - NM-1A-T3 NM-1A-T3 Cisco 3600 Series 1-Port DS3 ATM Network Module. New Bulk Pack. Sun - X9647A X9647A Sun Microsystems Sun T3+ RAID Controller 1GB Cache MFR P N X9647A. New Bulk Pack. 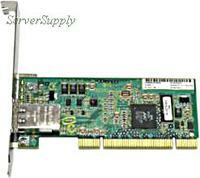 Sun - 501-5710 501-5710 Sun 1GB Raid Controller For StorEdge T3. New Bulk Pack. Cisco - NM-1A-T3/E3 NM-1A-T3 E3 Cisco 1-Port T3 E3 Network Module. New Factory Sealed. Cisco - 7600-SIP-200 Genuine Original Cisco 7600 Series SPA Interface Processor with 4-Port Channelized T3 to DSO Shared Port Adapter and 128 MB Cisco Memory Card 200 SPA-4XCT3 16-2350-06 7600-SIP-200 V05. Cisco - SPA-2XT3/E3 SPA-2XT3 E3 Cisco 2-Port Clear Channel T3 E3 Shared Port Adapter. New Factory Sealed. Cisco - PA-T3+ PA-T3+ Cisco 1 Port T3 Serial Port Adapter Enhanced. New Factory Sealed. Cisco - CON-OSP-SPA4XT3E CON-OSP-SPA4XT3E Cisco ONSITE 24X7X4 4-port Clear Channel T3 E3 Shared Port A. New Factory Sealed. Dell - 5T3X7 5T3X7 Dell Equallogic Type 17 Controller. Dell OEM. Cisco - NM-1T3/E3 NM-1T3 E3 Cisco Switching Module - For Switching Network - 1 x T3 E3 WAN. New Factory Sealed. Cisco - SM-X-1T3/E3 SM-X-1T3 E3 Cisco One port T3 E3 Service module. New Factory Sealed. Cisco - SPA-4XT3/E3 SPA-4XT3 E3 Cisco 4-port Clear Channel T3 E3 Shared Port Adapter. New Factory Sealed. Cisco - WS-X6716-10T-3CXL WS-X6716-10T-3CXL Cisco 16-PORT 10 Gigabit Ethernet Module With DFC3CXL Expansion Module - 16 Ports. New Factory Sealed. Cisco - WS-X6716-10T-3C WS-X6716-10T-3C Cisco 16-Port 10 Gigabit Ethernet Module with DFC3C - expansion module - 16 ports. New Factory Sealed. Cisco - ASR1001-4XT3 ASR1001-4XT3 Cisco ASR 1000 Chassis Crypto 4 built-in GE T3 IDC Dual P S. New Factory Sealed. Juniper - MX80-48T-AC MX80-48T-AC Juniper-Mx80-48t 3d Universal Edge Router48 PortsManagement Port4 SlotsGigabit Ethernet Redundant Power Supply 2u Rack-Mountable. New Retail Factory Sealed With Full Manufacturer Warranty.